We make use of a huge number of papers on a regular day to day basis with our everyday task and activities. We can’t imagine ourselves to not have paper especially since this is considered to be a basic commodity. 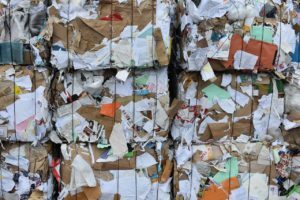 In an effort to manage paper consumption, paper recycling comes to mind which turns used paper new and usable again.